is hiding underneath your home? Transform your basement into a livable, permitted space. 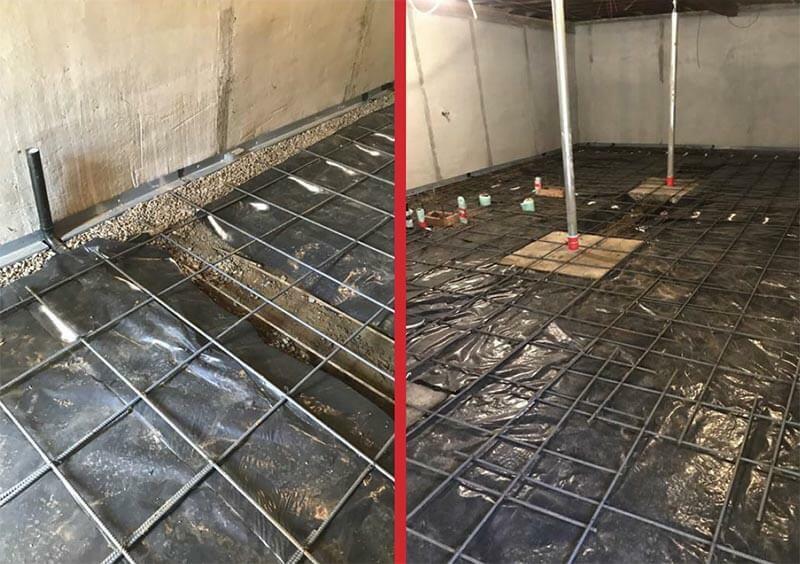 With Basement Solutions by TerraFirma, neglected spaces become a structurally-stabilized, seismically-improved, waterproof, and fully-permitted extension of your home. Think of it as a waterproof concrete box that you can turn into anything from extra living quarters to a hobby room for you and your family. Basement Solutions by TerraFirma will work with you and our professional design team to provide the space your family needs. With the added livable space, your home's value will increase significantly. 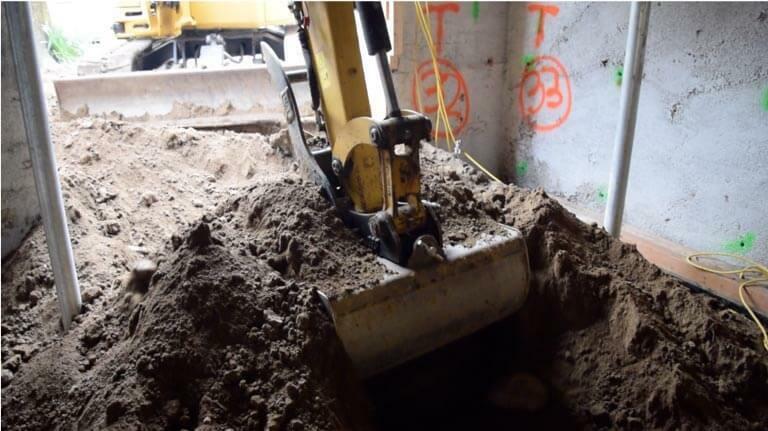 Contact Basement Solutions by TerraFirma today for a free estimate. Stabilize your basement with strong backs. Excavate flooring to desired depth. Install rebar to foundation walls. 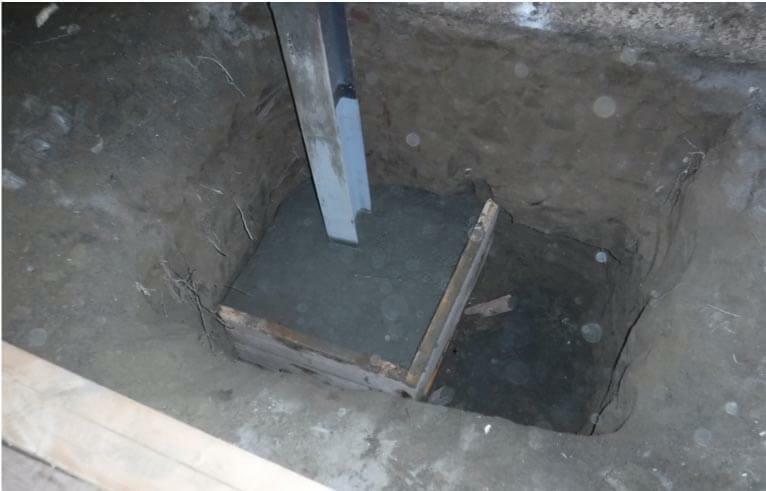 Continuous footing around perimeter and support post footings. 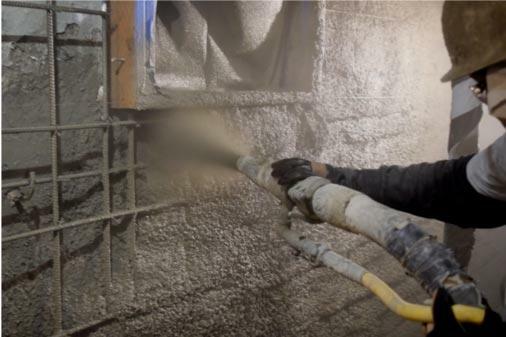 Shotcrete is blasted on to foundation walls. 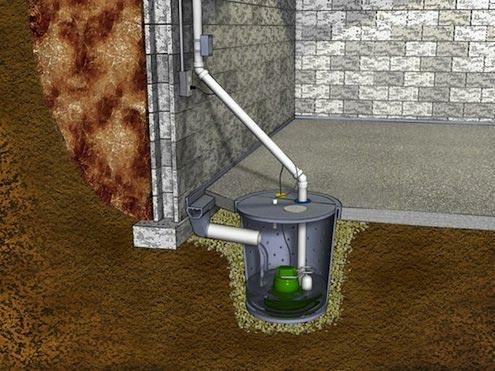 Install a WaterGuard system to provide drainage. 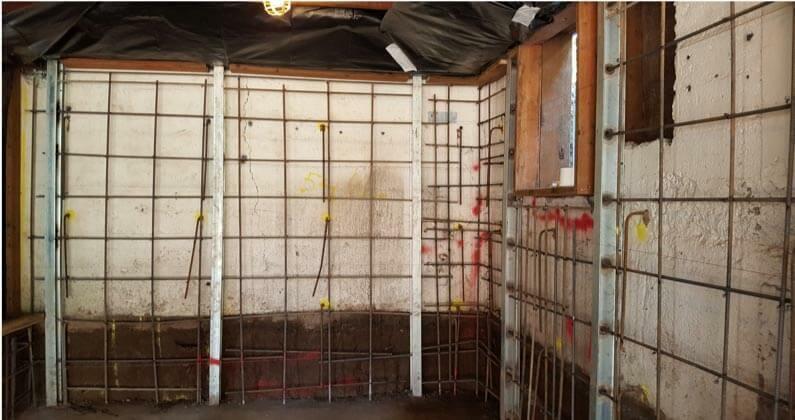 Install compacted base rebar mesh and vapor barrier, then pour new slab floor. Your new space is now ready for your general contractor to complete. 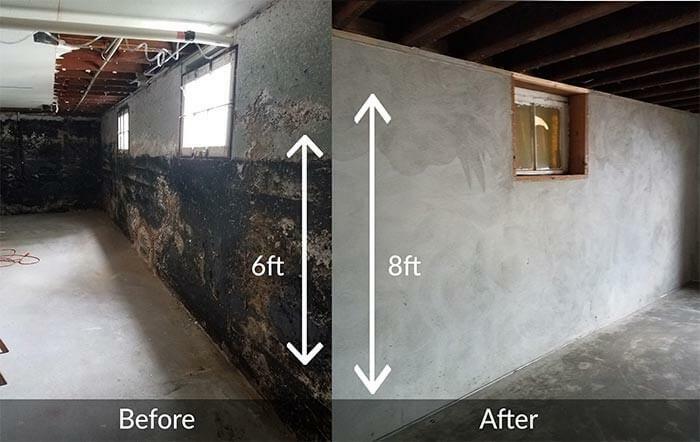 Let us help you start transforming your basement today! 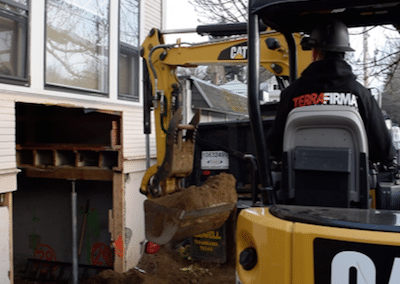 Scheduling a consultation with a TerraFirma System Design Specialist is the first step to turning your neglected basement into a livable space. Our in-house team has the resources and expertise to take on any basement project you're considering for your home. We offer free cost estimates for projects in Seattle, Portland, Tacoma and surrounding areas in Oregon and Washington. Contact us today to request yours!